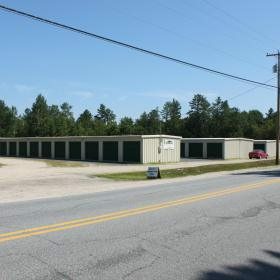 We offer our customers clean, safe, and dry self-storage facilities at rates that can"t be beat. We also make your storage experience hassle-free and convenient with online rental and payment options. 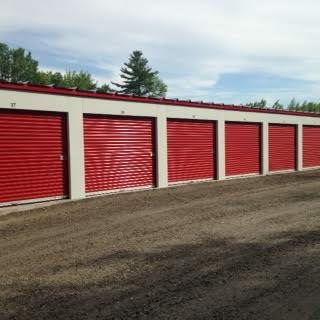 Why Rent Storage Units From JMC Maine? 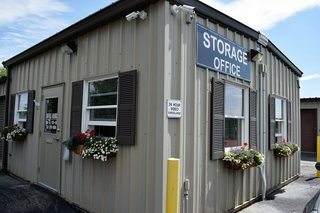 JMC Self Storage-Maine takes pride in offering a simple and hassle-free self storage experience for all of their customers in Auburn, Brownfield, Portland, Sanford and Windham, ME. We make sure our storage units are clean, secure, and ready to rent. 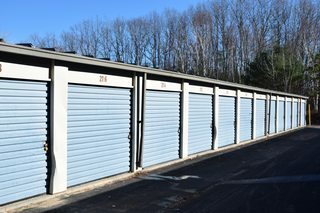 We also focus on offering a wide variety of storage unit sizes and types to make sure we can handle any self storage need that you may have. JMC Self Storage-Maine also offers online rentals and online bill pay 24/7 to make your experience a little more quick and easy. 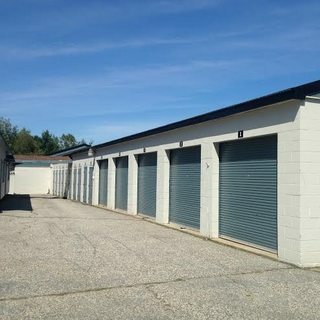 Feel free to look at our available storage units and give us a call if you have any questions or simply rent your unit right on the website. Manage your storage units from the convenience of your own home.